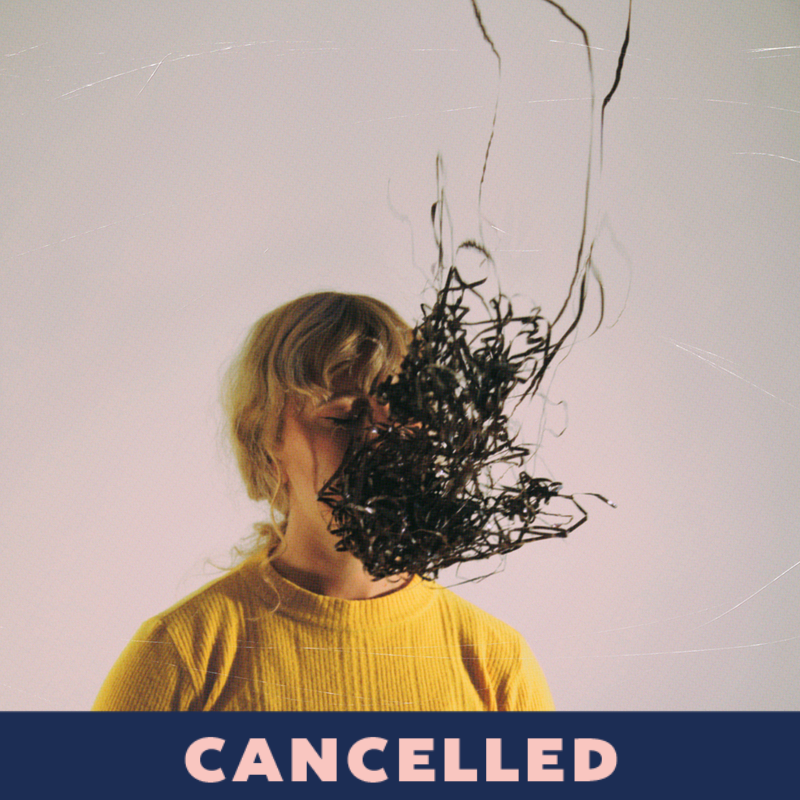 The Basement Tapes as part of Summer Nights and FRINGE WORLD is cancelled due to serious cast illness. Every measure has been taken by the creative team and The Blue Room Theatre to present the season but, regrettably it will not be possible due to unforeseen medical reasons. We apologise for any inconvenience caused and greatly appreciate your support of independent theatre and artists through the Summer Nights program. While cleaning out her dead grandmother's basement a young girl discovers a series of mysterious tapes. As she hears them for the first time, everything starts to unravel. Twin Peaks meets Serial in this award-winning New Zealand mystery, melding the immediacy of the physical with the imagination of audio recording. Squeezed close together among the detritus of a cluttered basement, audience and performer face the waves of secrets and memories that emerge. Zanetti Productions presents innovative and groundbreaking creativity, with a focus on work that invigorates social change, celebrates otherness and sends audiences out into the world with a spark in their hearts. Their work has won awards in Edinburgh including a Fringe First, across Australia and at home in New Zealand. 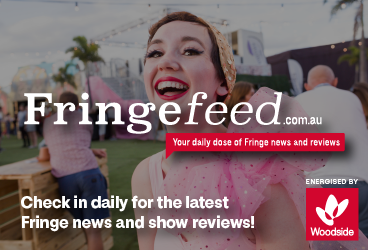 In 2018, ZP presented a plethora of artists in both NZ and overseas including: Julia Croft (If There's Not Dancing at the Revolution, I’m Not Coming, Power Ballad); Trick of the Light (The Road That Wasn't There); Jane Doe; My Best Dead Friend; Auckland Fringe festival and more. Tours include to Imaginate Children’s Theatre Festival, Battersea Arts Centre, Blue Room (Perth), Esplanade (Singapore), Auckland Arts Festival and Summerhall.